Operational since 1961, the High Flux Reactor has been serving the European fusion program for many decades and ITER for several years. 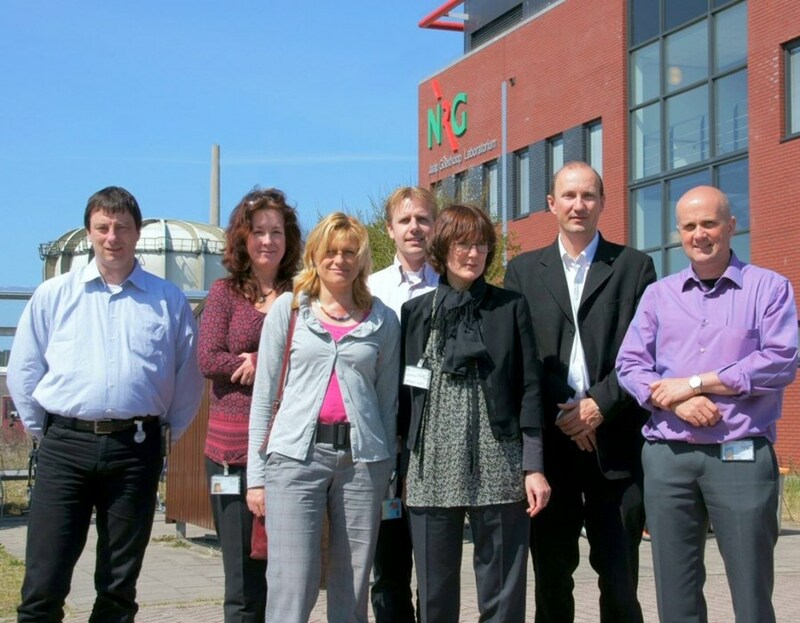 The ITER Hot Cell Team recently visited the Nuclear Research & Consultancy Group (NRG) in Petten, the Netherlands in order to explore possible common activities in support of the ITER Hot Cell. 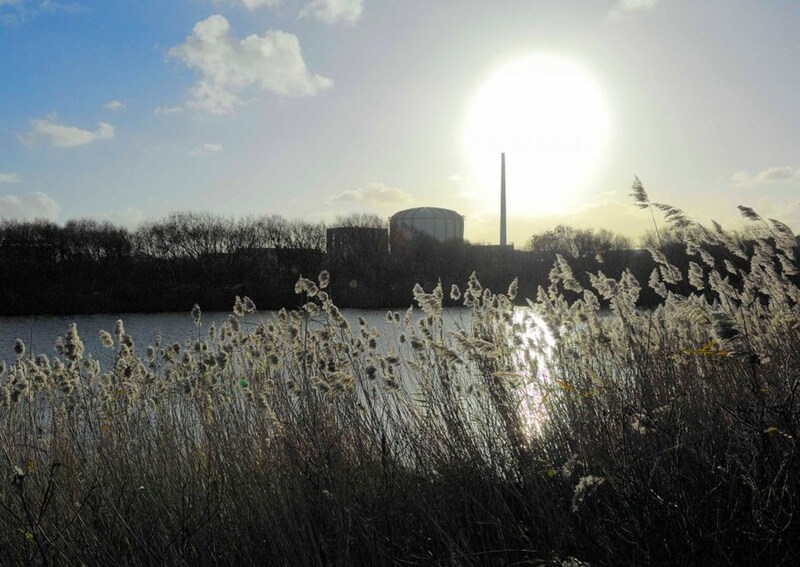 Petten is the location of the High Flux Reactor and associated Hot Cell Laboratories, which have been serving the European fusion program for many decades and ITER for several years. A new reactor called Pallas is in the planning stages which will guarantee the production of medical isotopes and the continuation of nuclear research in the future. NRG is one of the two research units of the Euratom-FOM (Fundamental Research on Matter) association. From left to right: T. J. de Keijzer (NRG), A. J. Magielsen (NRG), R. de Vos (NRG), R.R. Gaarthuis (NRG), Magali Bencikhoune (ITER), A. Dammann (ITER), J. van der Laan (NRG). Topics of common interest and possible areas of support were identified, such as the handling of large components in a nuclear environment, maintenance for nuclear facilities, leak tightness in hot cell design, and tritium in irradiated materials. The visit of the Hot Cell Laboratories gave the ITER hot cell team the opportunity to see a variety of workstations where nuclear R&D experiments are performed on irradiated materials, in an environment that simultaneously serves the production of industrial radio-isotopes and facility waste management.